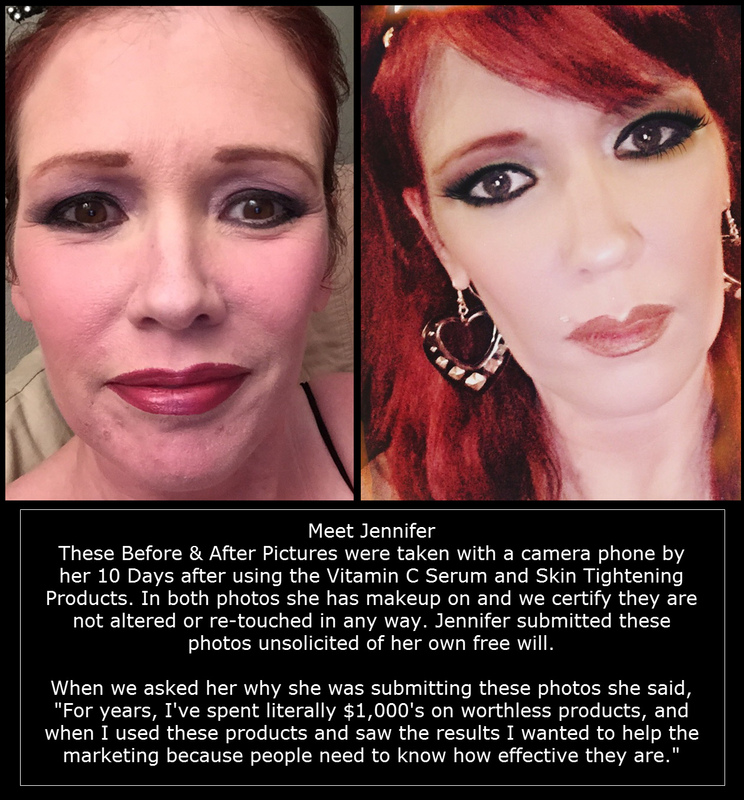 Before And After Photos Showing Real Results With Real People Actually Using These Products. We Want To Do More Than Just Tell You Our Products Produce Results, We Want To Show You. Jennifer Is Now In The Process Of Using The Regenerator Cellulite Cream On One Side And Not The Other And We Will Post Those Pics In A Few Weeks. We Are Supplying Her With The Cellulite Cream Free Of Charge, However We Did Not Give Her Any Products Or Incentives For The Photos We Have Posted Above. We Could Post A Lot More However Most Are After Photos And Don't Meet The Stringent Criteria That Jennifer's Photos Do. We Are Now Actively Pursuing More Of These Photos And Will Post Them As They Become Available.